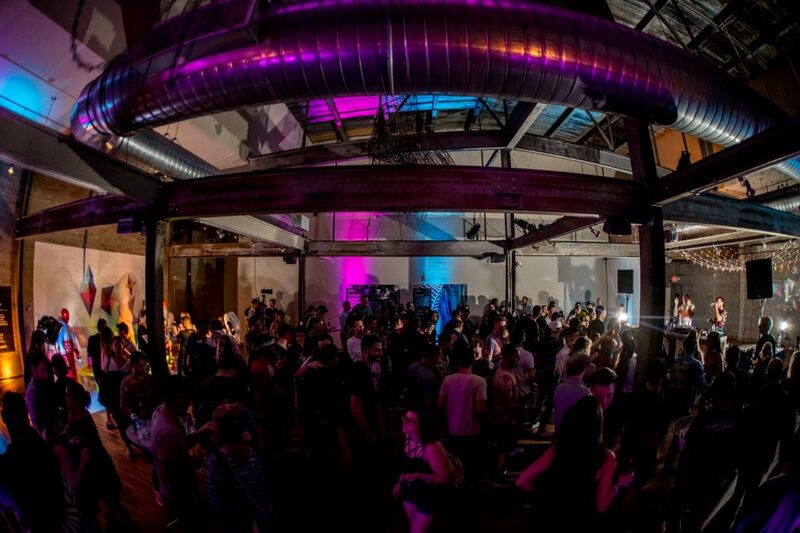 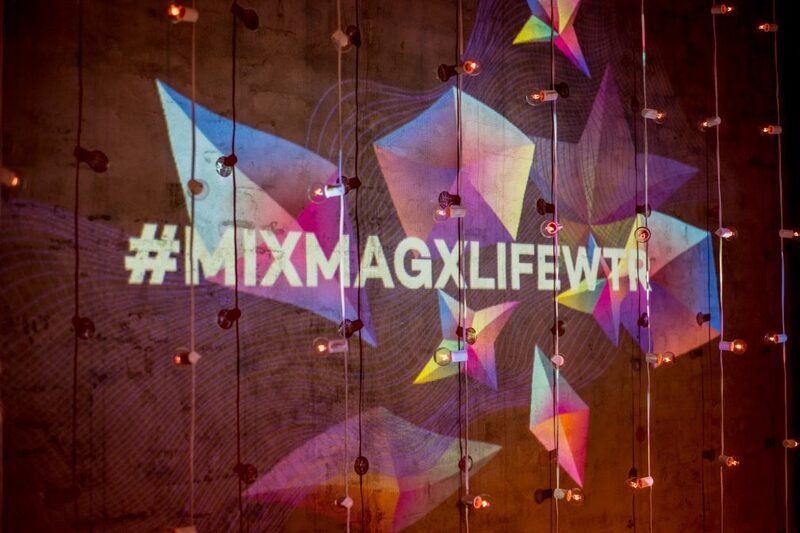 On October 3, Mixmag linked up with LIFEWTR® in Philadelphia to showcase forward thinking art, design and music with a special art installation curated by Daniel Cloke. 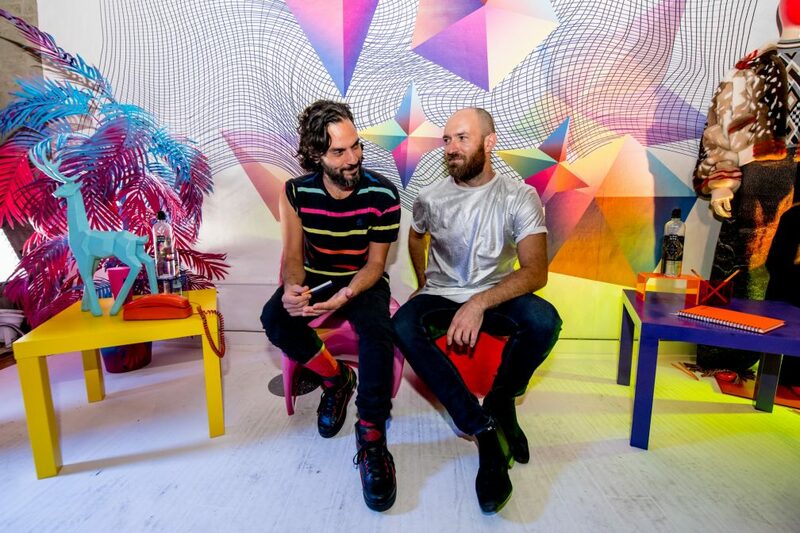 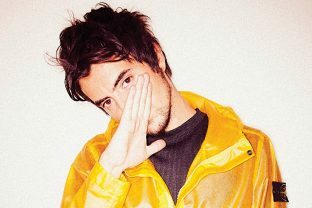 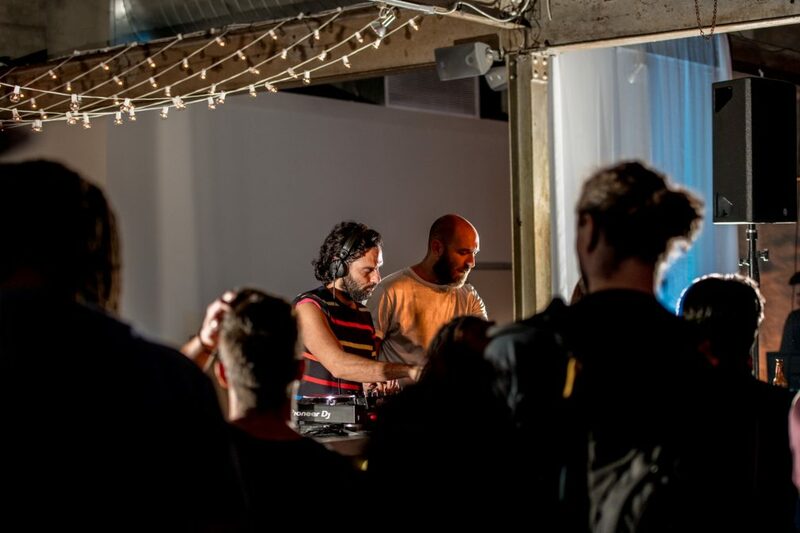 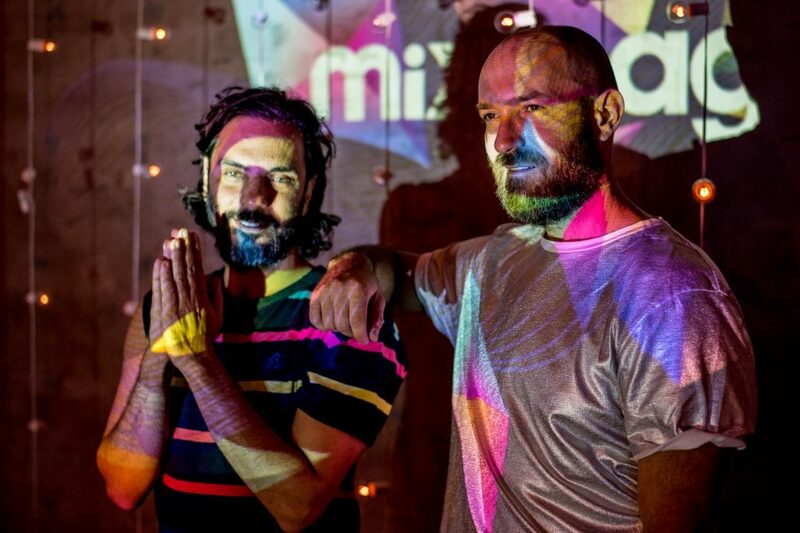 To help complete the night's atmosphere, Brooklyn-based duo Wolf + Lamb joined Philadelphia local DJ Jay Hill and Mixmag All Stars to curate the evening's music. 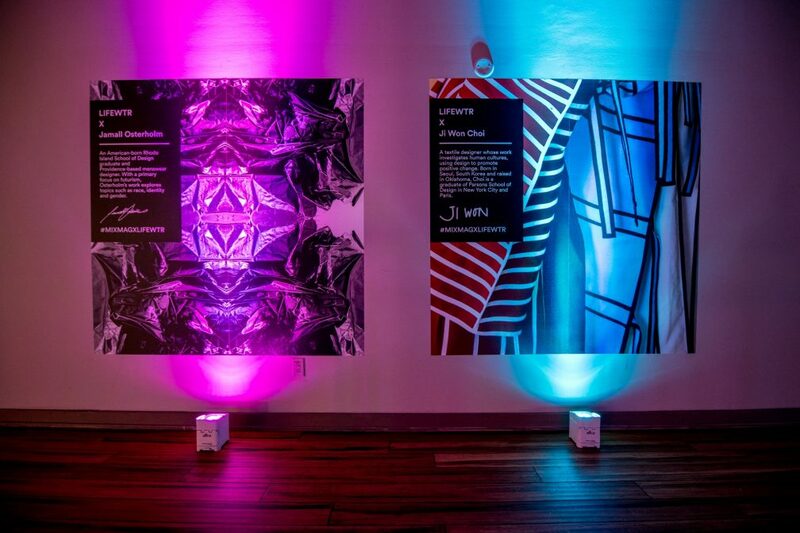 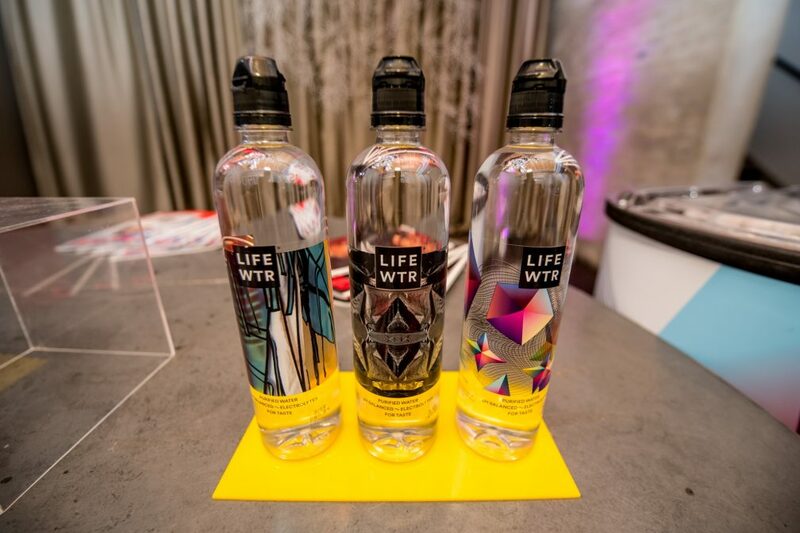 Taking place at Front & Palmer, located within the buzzing Kensington art district, the event celebrated the new LIFEWTR® bottle designs, titled Series 6: Diversity in Design. 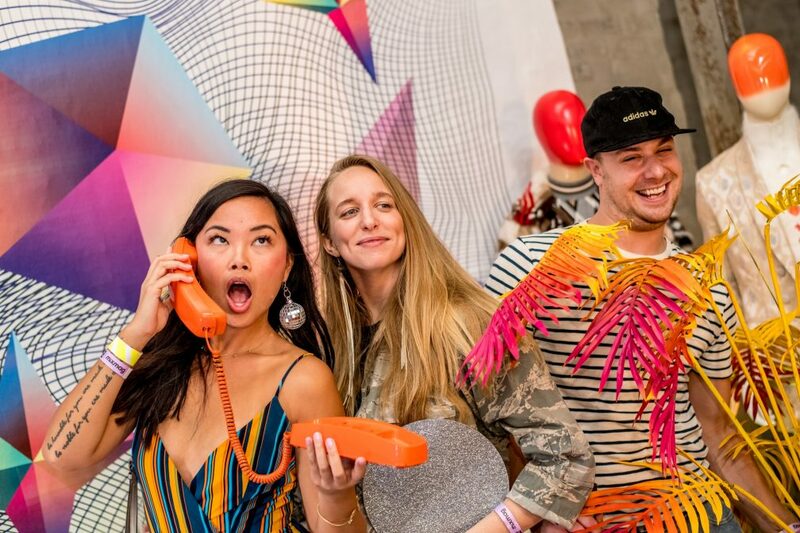 In partnership with the CFDA, the LIFEWTR® Series 6: Diversity in Design spotlights bold, empowered and emerging designers including Jamall Osterholm, Daniel Cloke and Ji Won Choi, who are all part of the cultural mosaic of the fashion design industry. 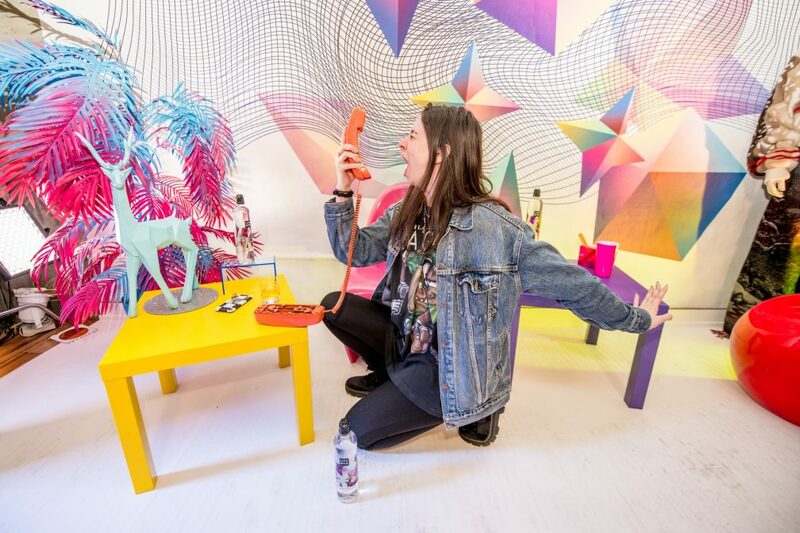 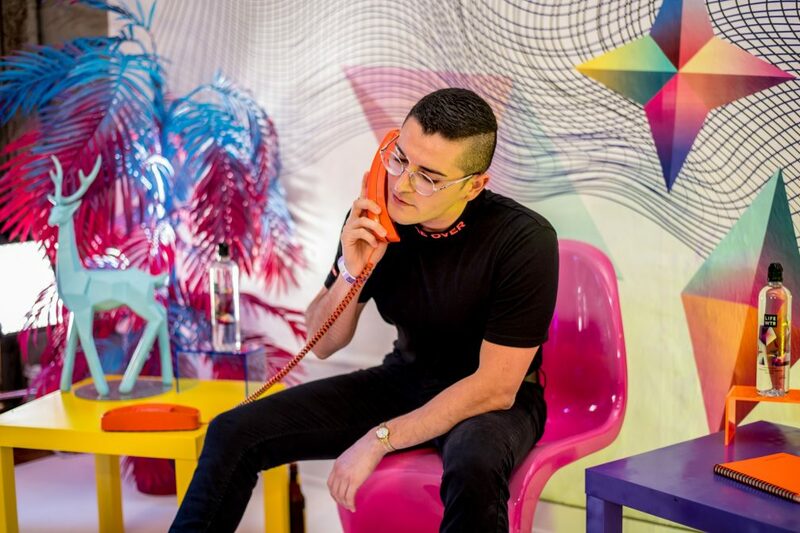 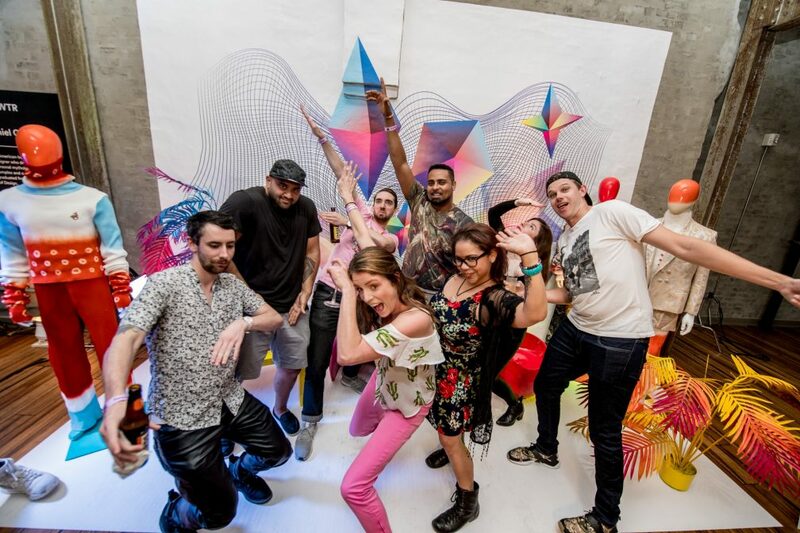 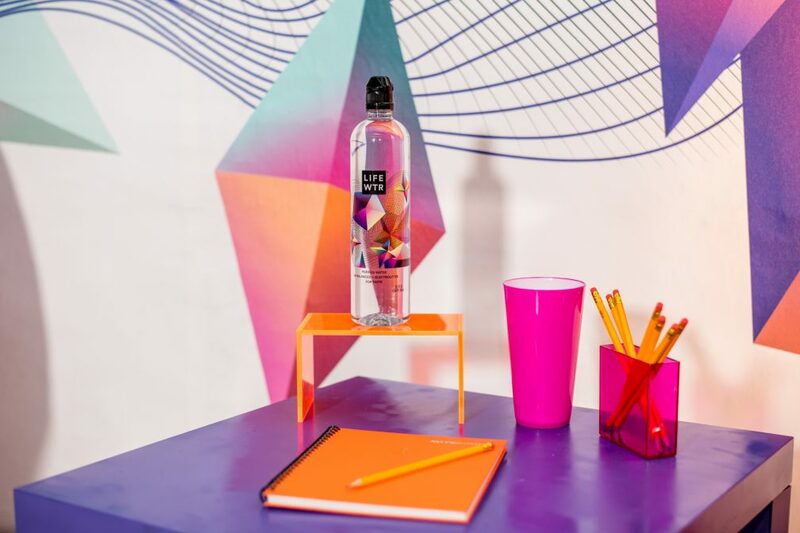 Each artist delivered their own unique bottle design, expressing their diverse background while also revealing original perspectives that inspire positive change. 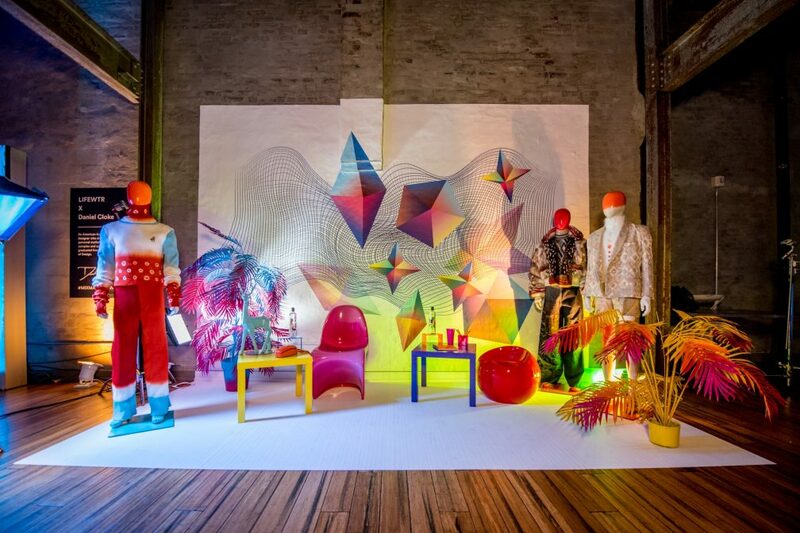 These designs were put on full display at the event in Philadelphia. 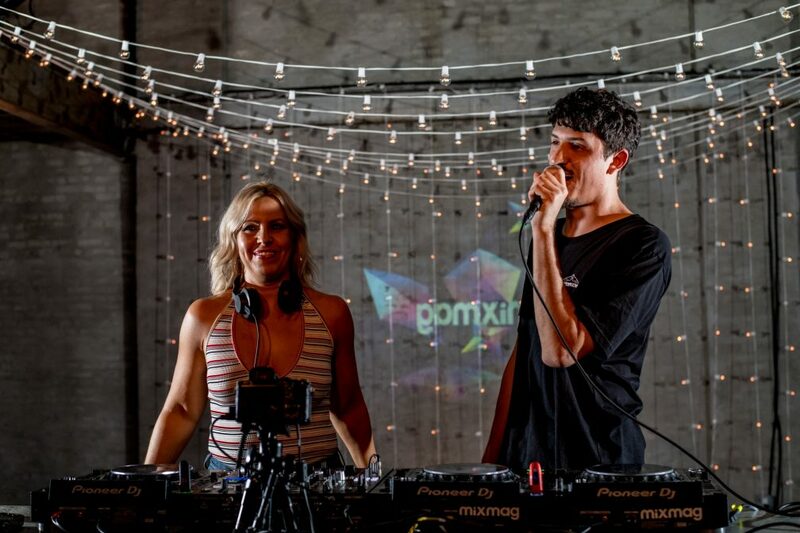 To coincide with the artwork and Daniel Cloke’s installation, the event kicked off with a DJ set by Mixmag All Stars, who built up the atmosphere with a selection of contemporary house and disco tracks. 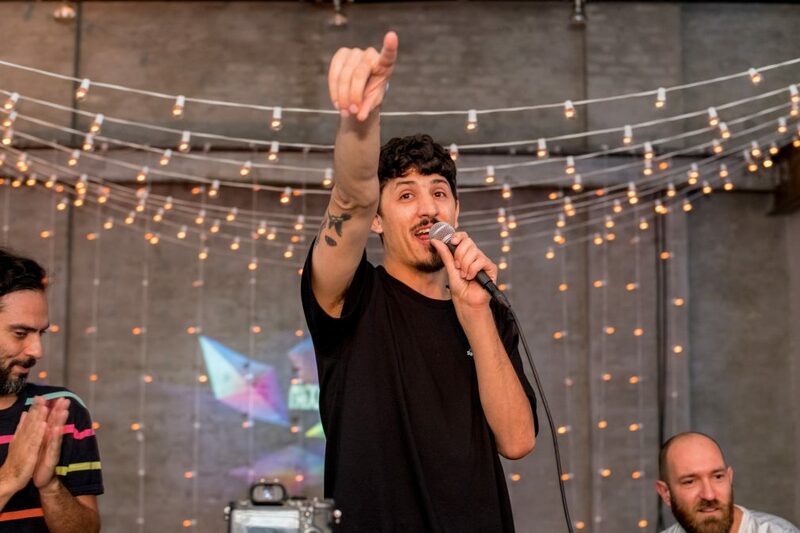 This was followed swiftly with Jay Hill's performance, turning up the energy with techy motifs, deep bass lines and jacking rhythms. 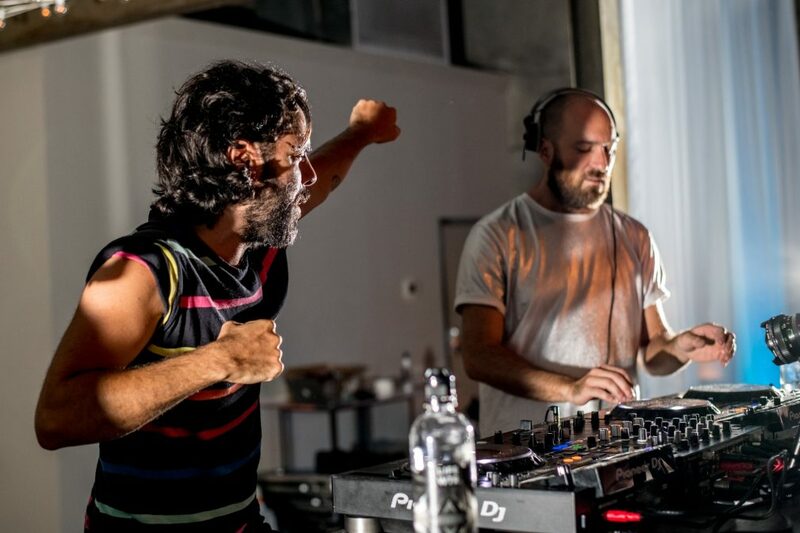 Closing out the night was Wolf + Lamb, the Brooklyn-based duo of Zev Le Wolfe and Gadi Mizrahi who also lead a collective of the same name that includes Soul Clap, No Regular Play, Nick Monaco and more. 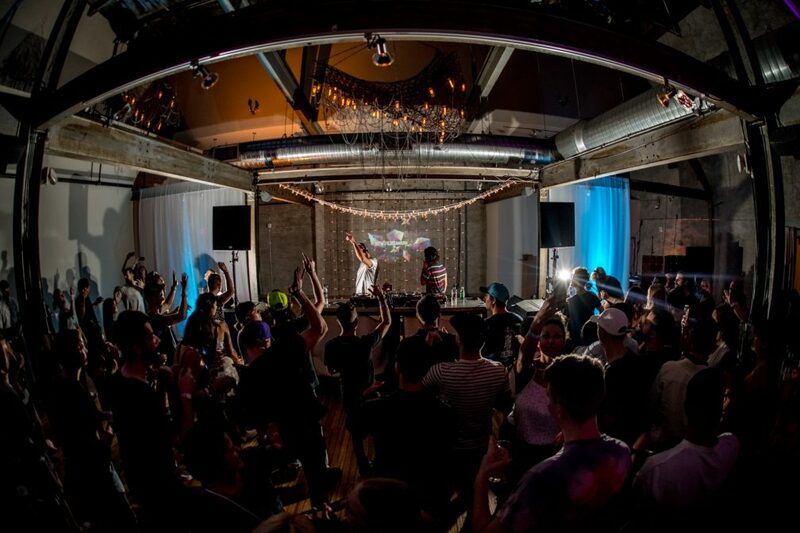 Their two hour set kept the energy high, seamlessly weaving in classic house cuts with forward-thinking tracks that had the crowd in high spirits until the lights came on to signal the conclusion. 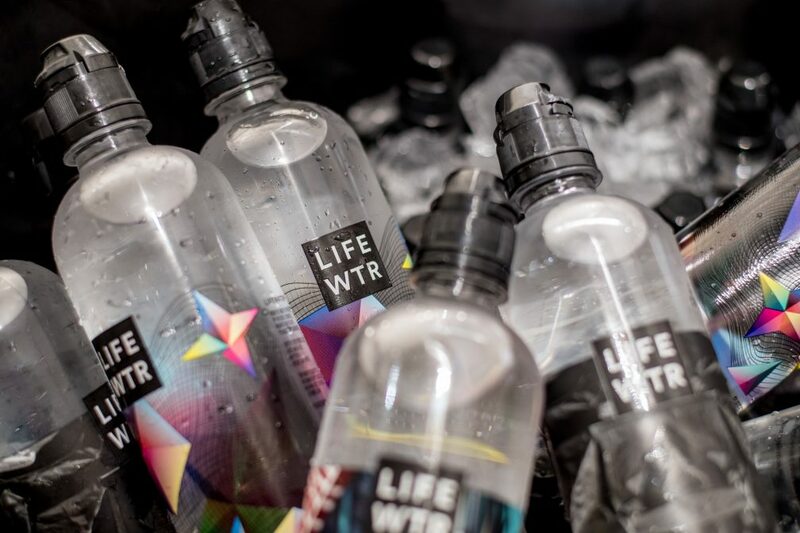 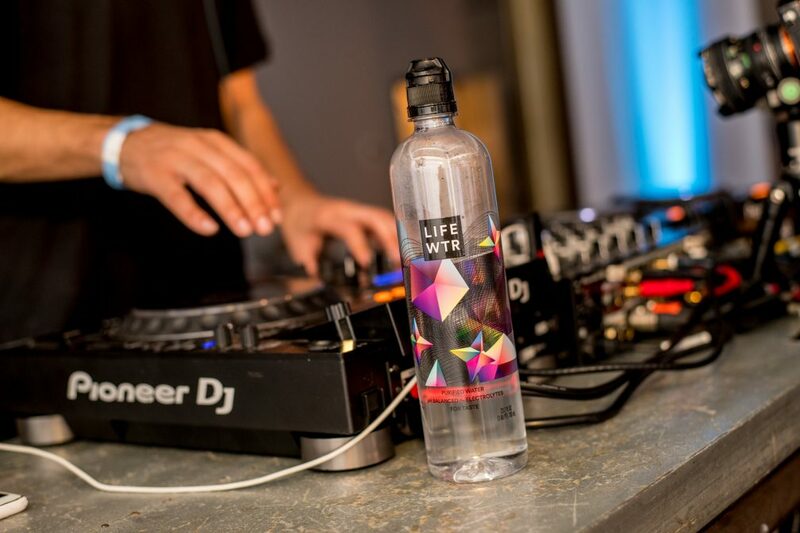 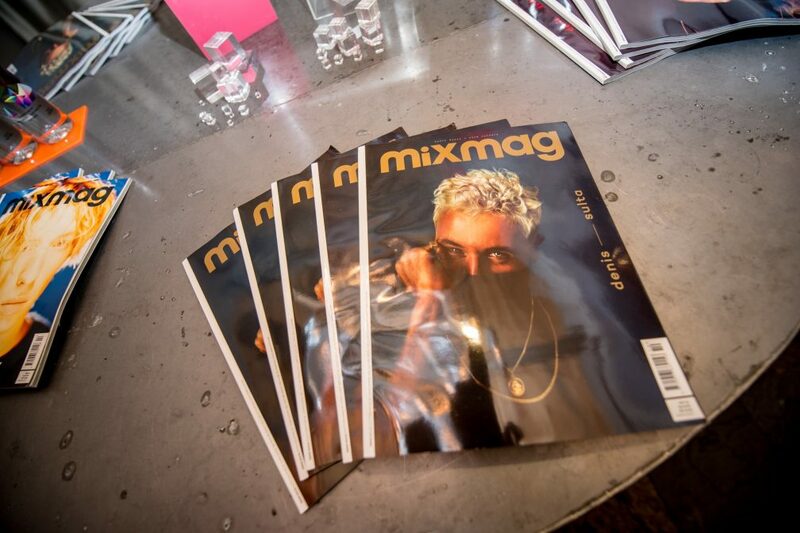 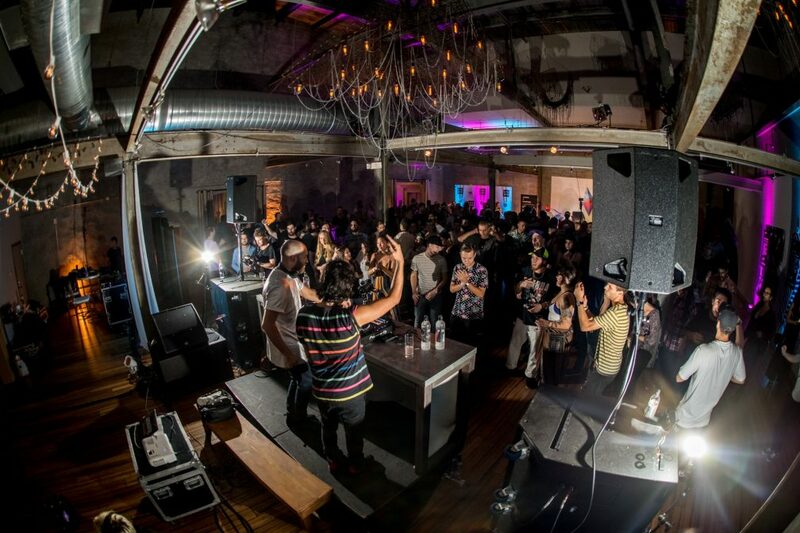 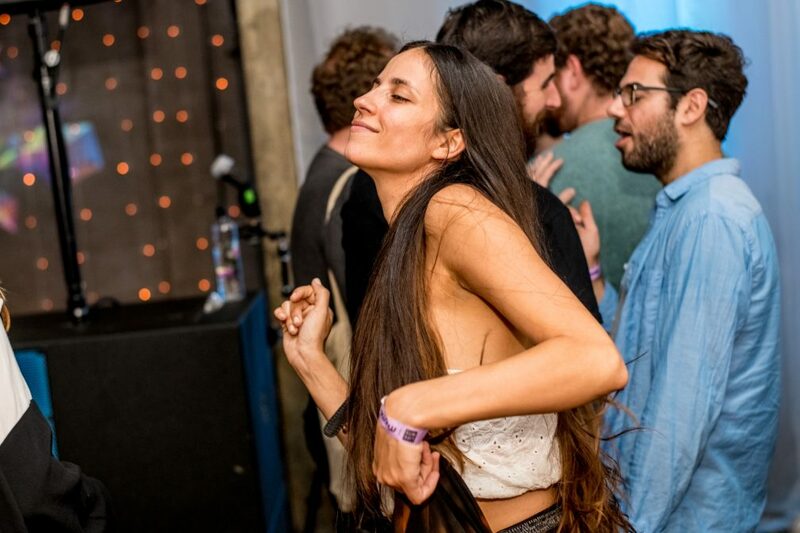 View a selection of photos from the LIFEWTR® and Mixmag collaborative event below.